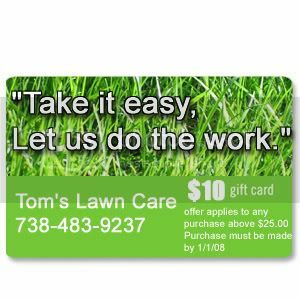 Medical gift cards? Why limit where they can spend what you’re giving them? The card is issued by Visa, so it can be used anywhere Visa is accepted for health-related services. They are not sold in stores and need to be purchased online or over the phone for up to $5,000. How does the card impact medical deductions? The person who uses it gets any eligible write-off. “Be sure to record how much you spent on that card because that is a legitimate medical expense that you can use when you fill out your taxes,” said Jack Gillis of the Consumer Federation of America. Still if you insist on buying one then here they are.